Popular peer-to-peer Bitcoin trading platform Paxful has joined forces with biometrics firm Jumio to develop an artificial intelligence (AI) verification system. The partnership is in-line with Paxful’s commitments to further develop security on its site to meet the requirements of both customers and regulatory bodies. Jumio is an “end-to-end” identity verification solution designed to ensure compliance and fight fraud using biometric authentication. It’s AI-powered “Identity-as-a-Service” system matches facial recognition scans with ID document photographs in order to verify identity seamlessly and in real-time. The service can easily connect with any product, application or platform to provide instant Anti-money Laundering (AML) and Know Your Customer (KYC) compliance procedures. The technology serves as an upgrade to improve existing knowledge-based authentication (KBA) and two-factor authentication (2FA) system. The system represents one of the most advanced applications of augmented intelligence and machine learning within the identity verification sector, offering businesses a revolutionary form of regulatory compliance. Paxful’s adoption of Jumio into its growing list of services will provide customers with a faster, more effective and more secure method of verification. The system is easier for customers to use than its existing email and phone verification, speeding up account registration and reduces potential fraud. 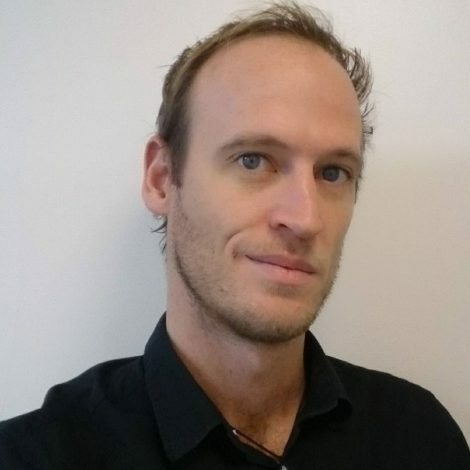 It is supported on both mobile phones and via computer webcams, making it more widely available to a large customer base and as such a more attractive option for the company. 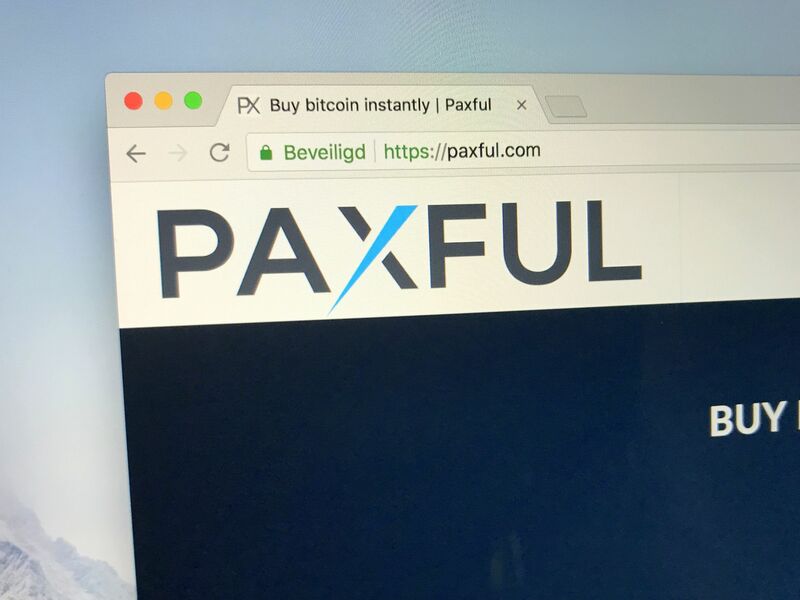 Paxful responded with a statement ensuring customers that the firm would only shut down accounts that violated its terms of service. “All accounts that have been shut down have a reason for it. We will not shut down any account unless they violate our TOS (Terms of Service),” the statement read. A group of Nigerian traders has filed a petition with Nigeria’s Economic and Financial Crimes Commission (EFCC) in an attempt to get compensation from the cryptocurrency exchange.